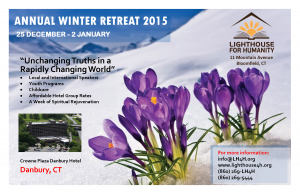 Our annual winter retreat is coming up. Please see this year’s flyer. Please click here for registration details!